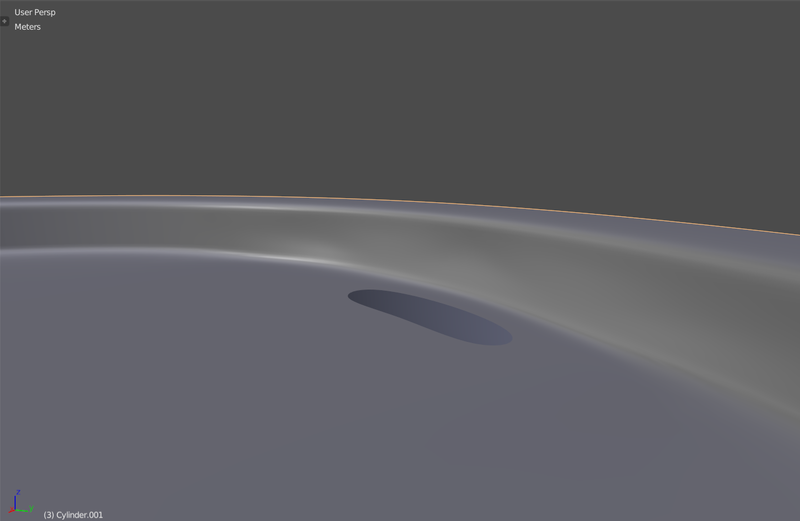 How to create a notch on a surface w/o messing up with the edges? I'm a beginner in Blender for a week or two and I'm still praticing modeling after some basic learning from BlenderGuru. Any suggestion is appreciated! Not the answer you're looking for? Browse other questions tagged modeling normals or ask your own question. 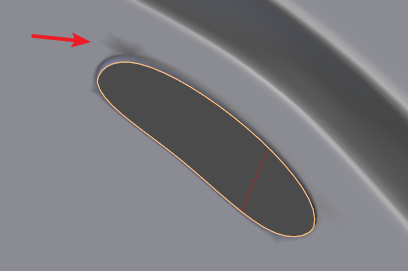 How to show the vertices or edges of the mesh when using subdivision surface? How to create a smooth surface onto a rectangle frame? 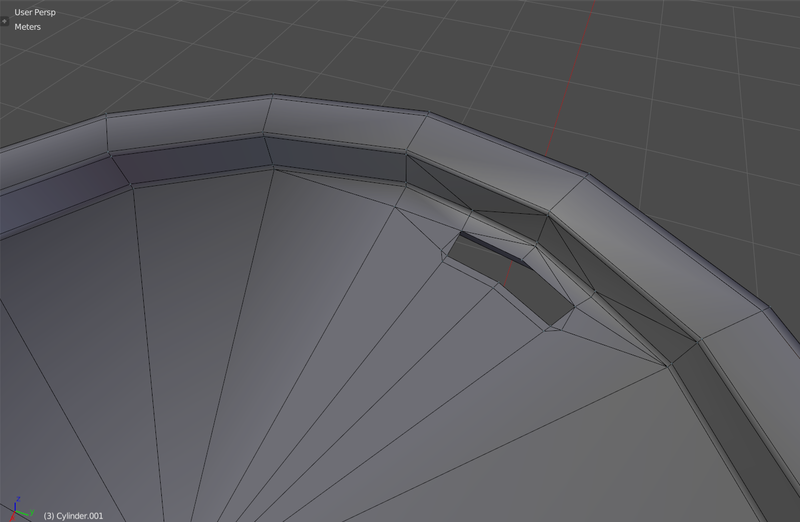 Too many edges/faces to create smooth surface?